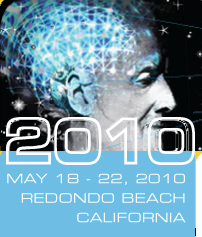 World Language Communications is happy to have recently provided Spanish and German interpreters and interpreting equipment for the 65th Annual LIGA 2010 World Homeopathic Congress in Redondo Beach, one of the leading conferences in the world on Homeopathic Medicine. The LIGA Congress of 2010 explored ways in which homeopathy can play a vital role in the future of medicine. The historic gathering marks the 200th anniversary of Samuel Hahnemann's Organon of Medicine, and promises to be a spectacular event with speakers and researchers from around the world.